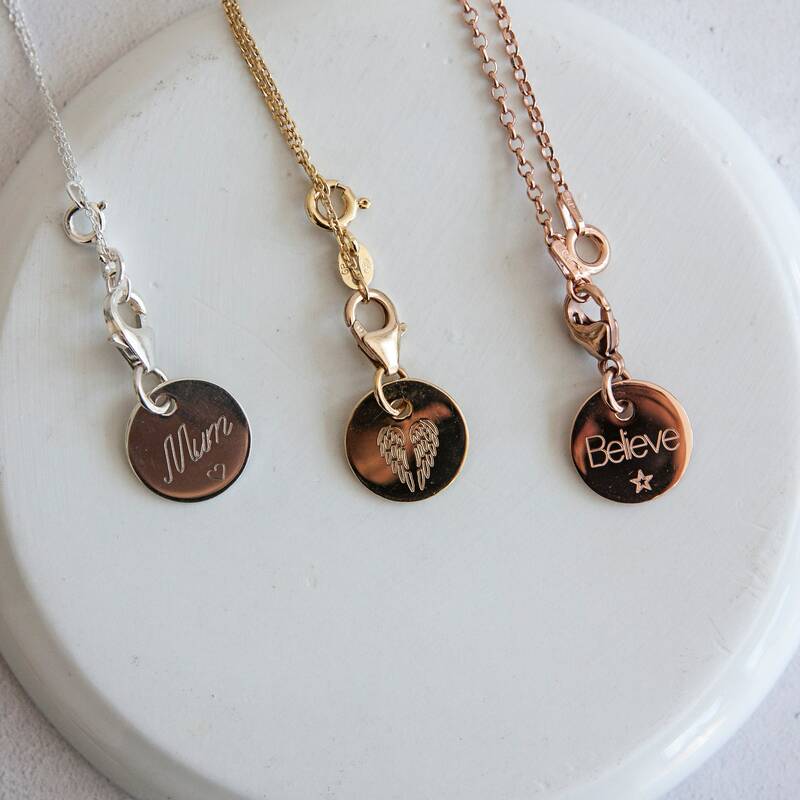 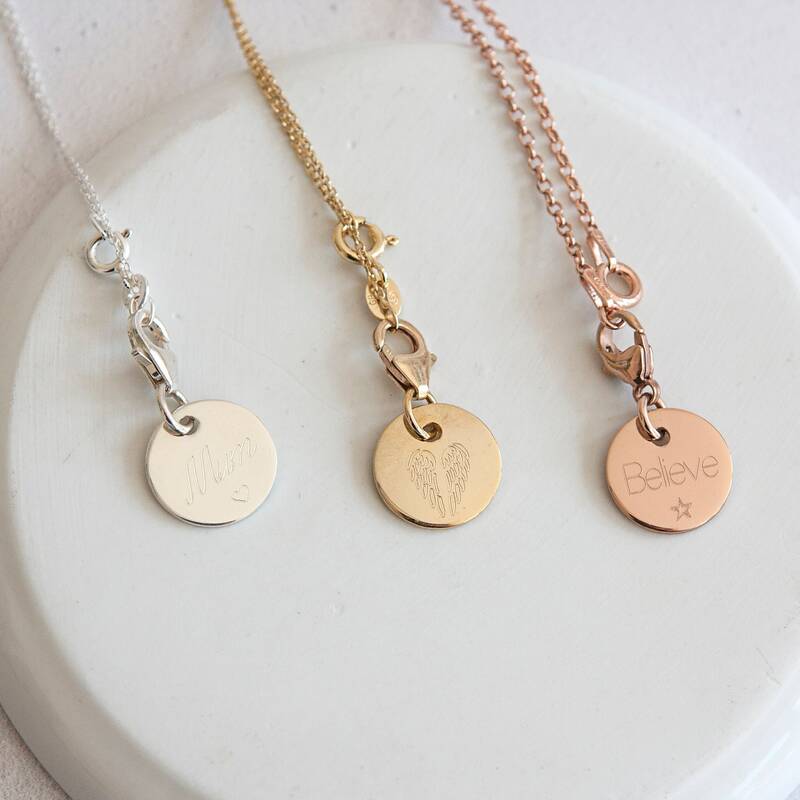 Due to popular demand, we are now selling our custom personalised charms includes with our pendants as standalone necklaces that can be purchased by themselves. 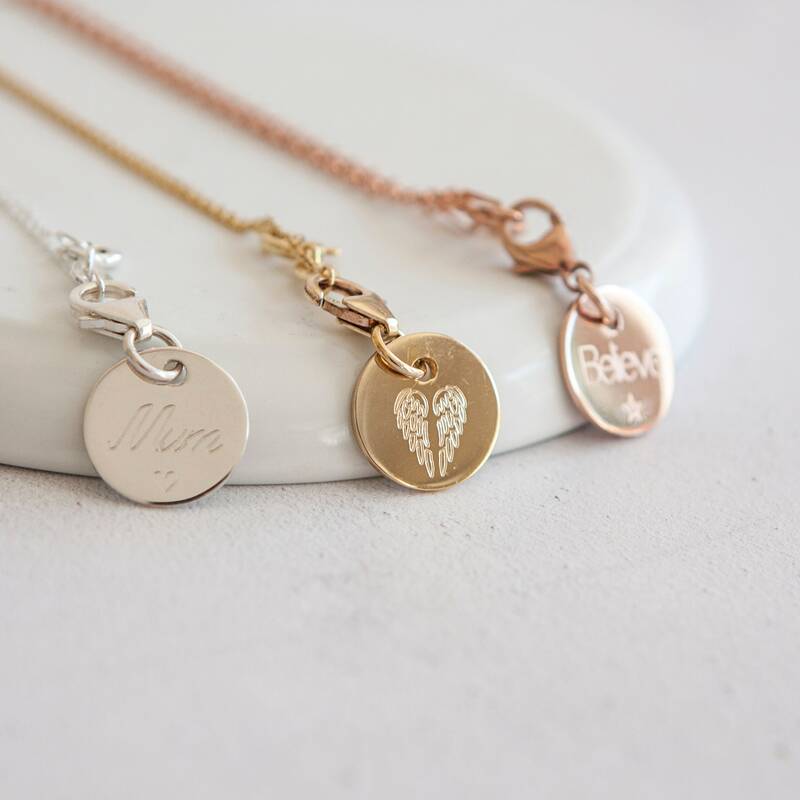 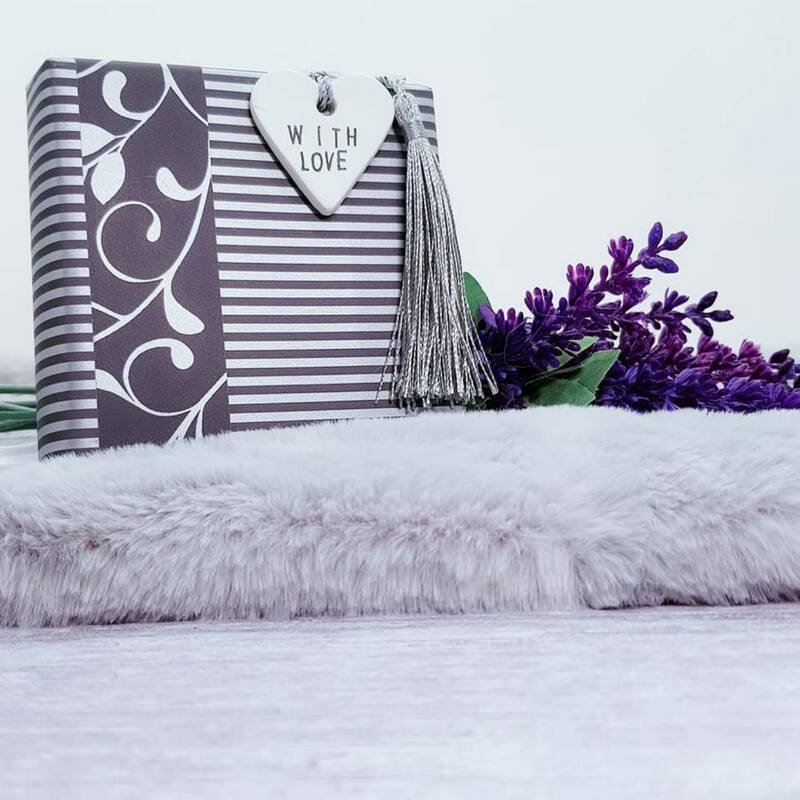 This lovely piece includes up to 40 characters of engraving over two sides. 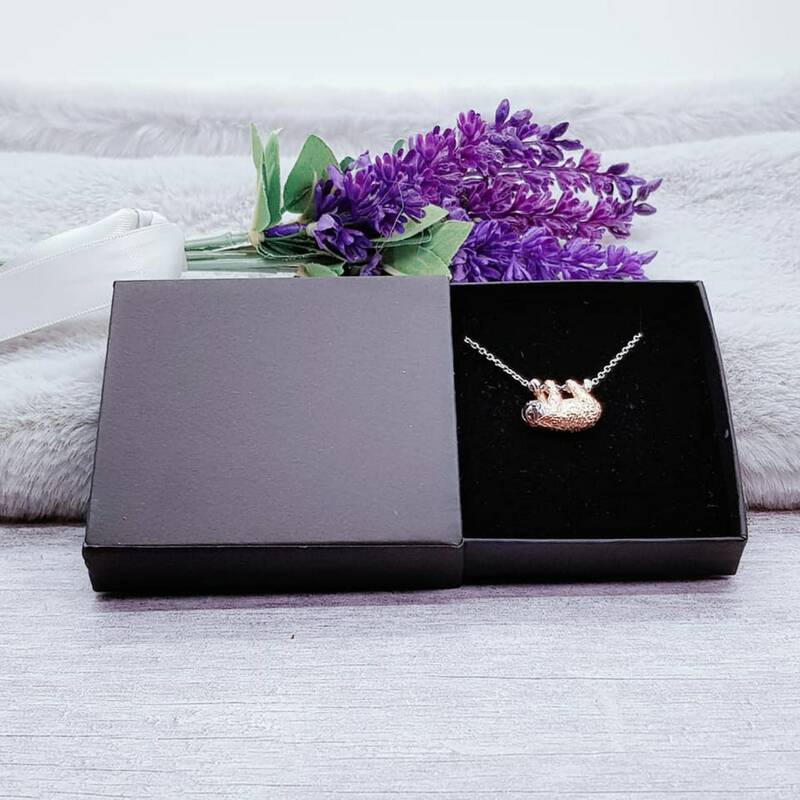 It is a fantastic way to add a personal touch to a very beautiful piece of jewellery.